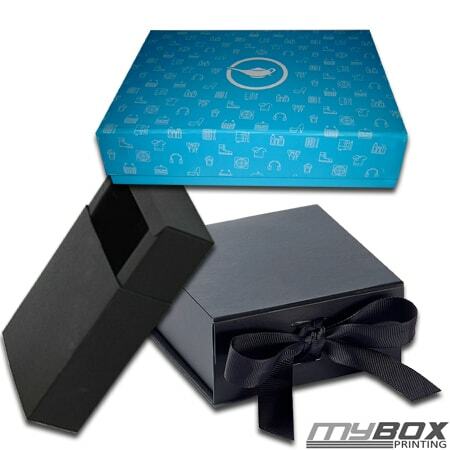 There are varieties of custom packaging boxes offered by My Box Printing. 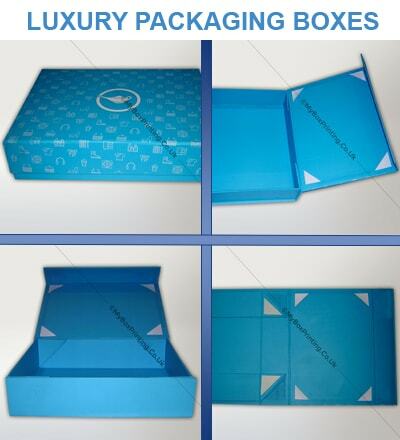 We manufacture fully customised luxury boxes for bakery, confectionery, watches, jewelleries, Men’s gifts, Women’s gifts; fabric covered packing and other special occasion luxury boxes at wholesale price. 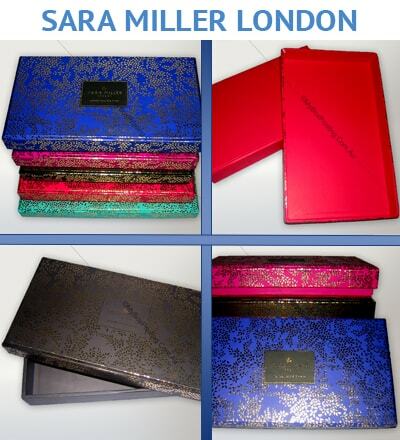 We highly recommend this supplier's custom printing and packaging expertise for jewellery and luxury boxes. 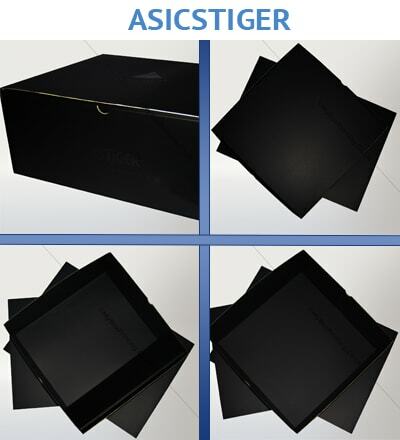 Quality of printing, thickness of cardboards and lamination is absolutely perfect. Thanks guys !